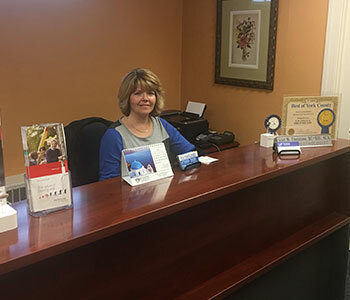 You can find a Better Hearing Aid Center office in both East and West York, Dallastown and Stewartstown. We have two easily to access locations in York County located at: 3412 East Market Street and 1701 West Market Street. And have added another locations in Dallastown and in Stewartstown. A few years ago, Scot responded to the growing needs of his clients. Many traveled from Dallastown and the surrounding areas to visit both his East or West York offices. With his most recent addition at 692 East Main Street in Dallastown, he can better serve his customers that call that area home. It also means Scot stands at the helm of the only hearing aid office in that area. Our newest office is located at: 200 Bailey Dr #203 in Stewartstown. Customers enjoy a wealth of amenities like complimentary hearing tests wherein customers are under no obligation to make a purchase. Better Hearing also has a 30-day return policy. Customers find a wide range of high tech hearing aids to fit an equally wide range of budgets. As an independent business, not a member of a franchise, Scot works closely with various manufacturers. This enables him to fit individuals with hearing instruments that are comparable and superior, but at a better price. When someone invests in a hearing aid, he or she is making a lifetime investment. To this end, the service at Better Hearing does not end when a customer walks out the door with his or her new hearing aids. Customers are encouraged to stop back for continual check-ups to insure proper maintenance and cleaning of the hearing aid, as well as peak function. 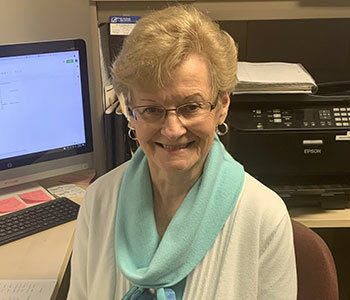 "I've observed the maximum efforts by Scot to insure all who need hearing help will receive it," says Roberta Davis, Office Manager at Better Hearing. "He shows empathy, patience, flexibility and a charitable nature—no matter the challenge or circumstance." As the Baby Boomer generation continues to age and those exposed to excessive noise exposure start to feel the effects via their hearing, Scot anticipates an increased need for hearing loss intervention. In an effort to make hearing instruments accessible, Scot offers creative financing options like 0% interest to his customers. If your ability to hear has been greatly encumbered and you wish to start a conversation with Scot Firestone at Better Hearing, you can call any of their office locations for assistance. 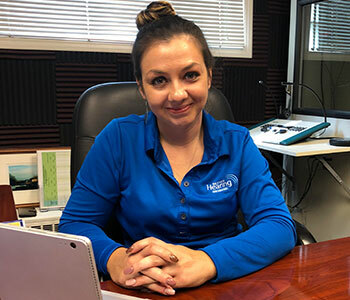 Expect a thorough examination of your hearing loss in a soundproof booth, detailed explanations of your individual problem, a complete line of options and pricing, in addition to Scot's sincere desire to be of service. To learn more about Better Hearing Aid Center, call or email us at the East York office at (717) 757-1970, the West York office at (717) 854-1003, the Dallastown office at (717) 244-6789 and the Stewartstown office at (717) 993-0200.